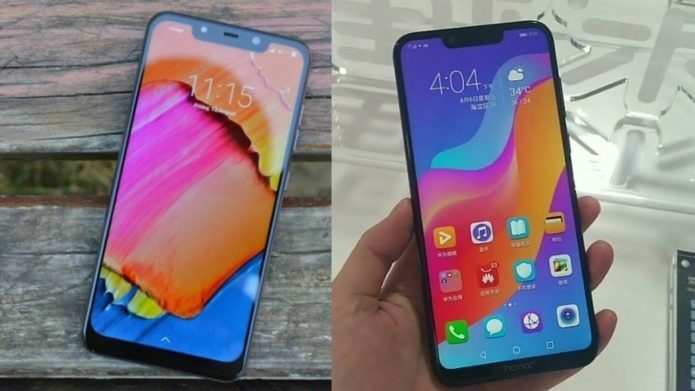 Flagship-level smartphones are starting to make way into the mid-range price segment as the Honor Play made a shocking entrance into the market. 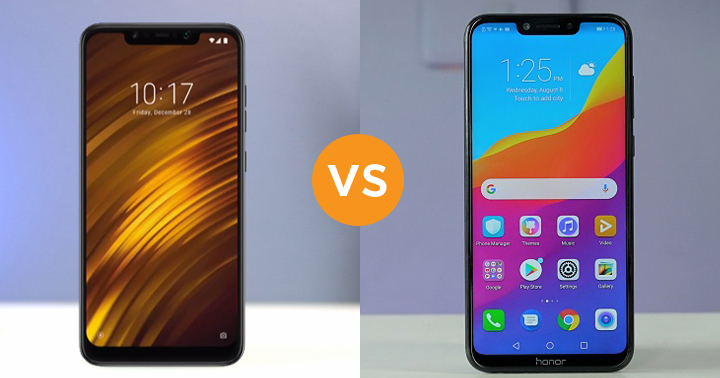 However, its position is already being challenged by a recently announced device, the POCO F1, that can compete head-to-head with it. Let’s take a closer look at their specs and see which one comes out on top in our comparison. Let’s go! 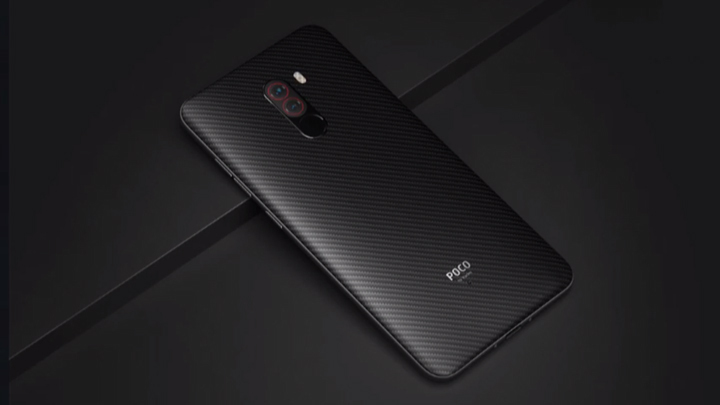 The Pocophone POCO F1 shocked many readers as it sports a 6.18-inch FHD+ display with 2160 x 1080 resolution, Snapdragon 845 processor, 6GB/8GB RAM, 64GB/256GB internal storage, 12MP + 5MP dual rear cameras, 20MP front camera, and 4,000mAh battery with QC 3.0 technology. Before we begin, we’d like to clarify that we will be comparing the 6GB + 64GB variant of the POCO F1 to the 6GB + 64GB variant of the Honor Play. Starting off with the display, the Honor Play takes this aspect as it contains larger specs than the POCO F1. In terms of viewing experience, anyone can still enjoy watching videos and playing games with the latter but, the former is a tad bit better in this aspect. We previously compared the Kirin 970 with the Snapdragon 835 with the former having the slight edge in overall performance. This time, however, against the latest flagship chipset of Qualcomm, the Snapdragon 845, it’s a different story. Based on CPU clock speeds, it outperforms the Kirin 970 by a significant value. 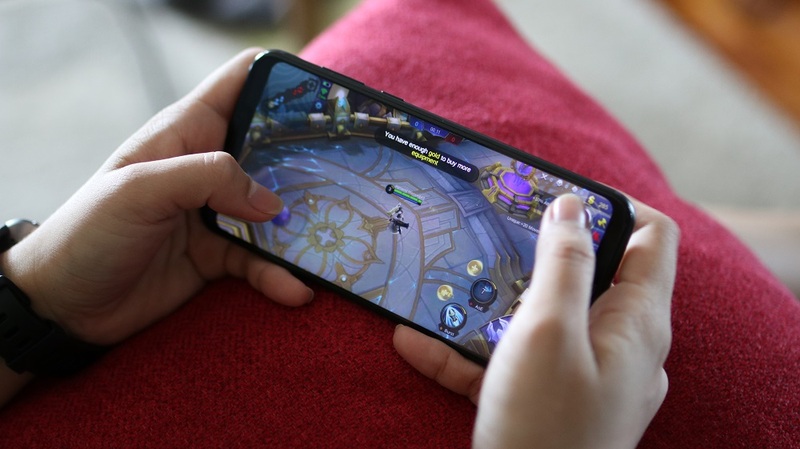 In terms of GPU performance, we cannot have a final say yet on which gives a better gaming experience, especially with the Honor Play’s GPU Turbo technology. 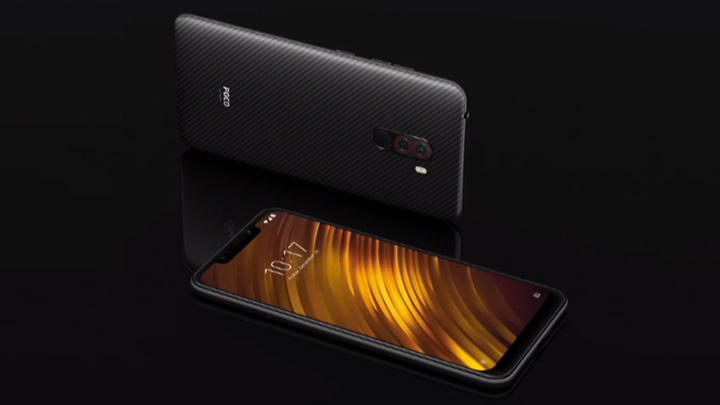 In short, the POCO F1 wins the CPU performance aspect but there is no clear winner yet for GPU performance. 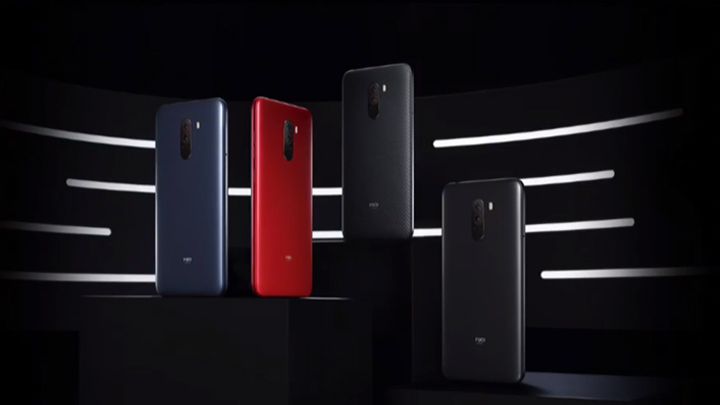 The Honor Play gets a higher main rear camera resolution while the POCO F1 has a higher front camera resolution. We can’t say much about image quality that as we have yet to take sample photos using Pocophone” device. Do note, however, that it’s not all about the camera resolutions. 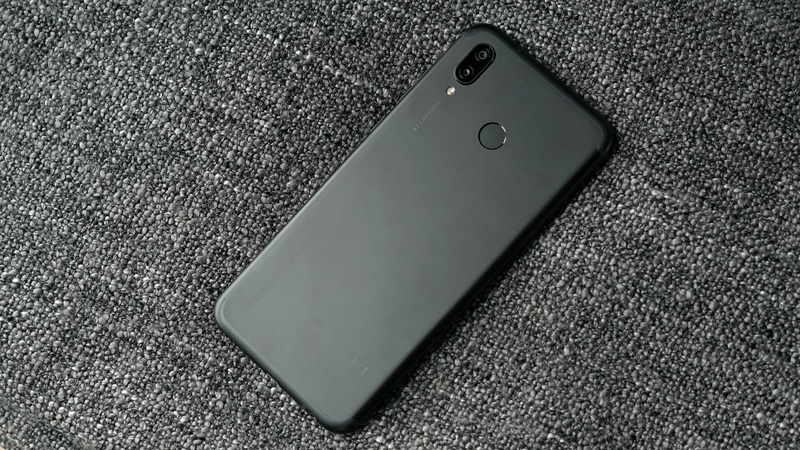 For the battery, The POCO F1 has a higher capacity than the Honor Play but it doesn’t mean that the former has a longer battery life. 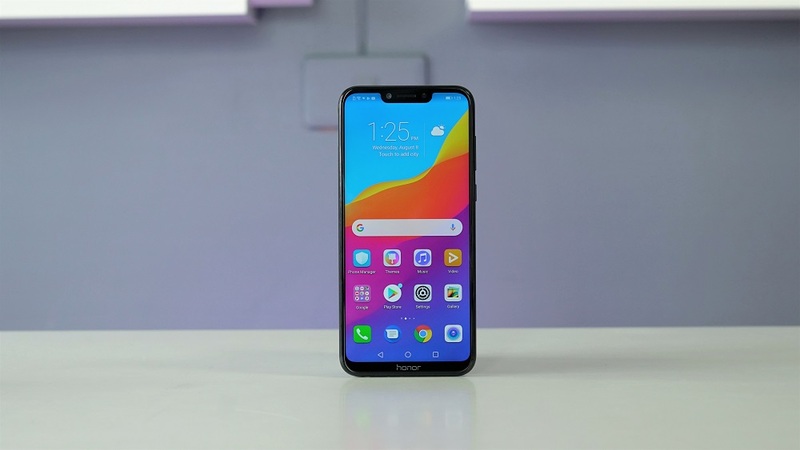 The POCO F1 is a good smartphone for overall usage based on specs while the Honor Play proved to be a great performer when it comes to gaming. On paper, the former outshined the latter so the winner should already be clear by now.